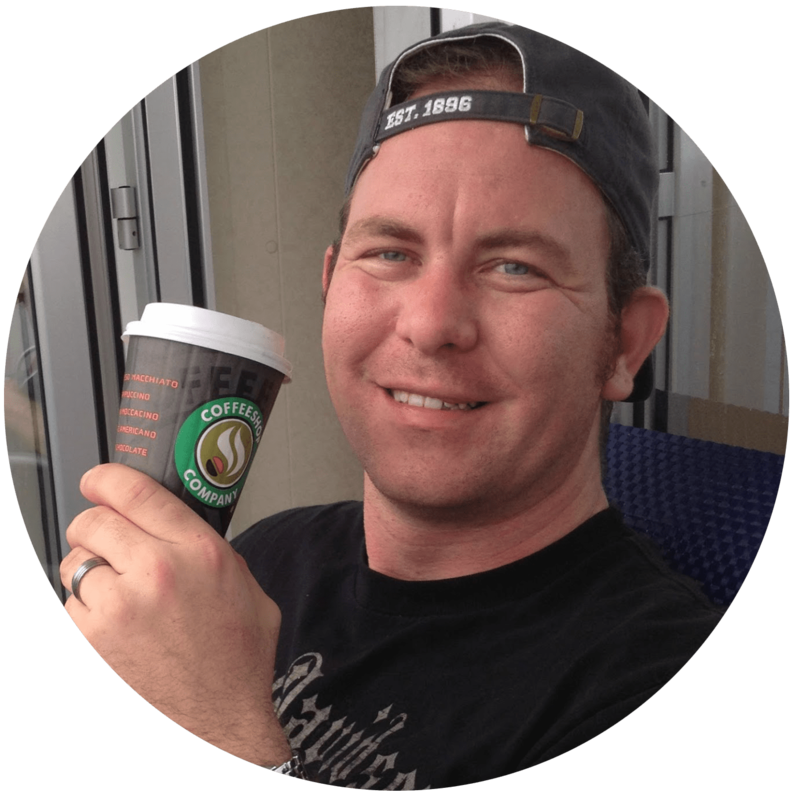 Disclosure: We received a sample of the products featured in this post to facilitate the review. No compensation was received. All opinions are 100% our own. As a dad, I’m always looking to learn what toys are cool. I get the shifty eye every time I say “These were the coolest when I was little,” then if I’m lucky my daughter will entertain me for a moment and disappear. I only know I’ve succeeded when she sticks around to play after the toys are open. In the current “little toy” craze that she (and every other miniature human) is obsessed with, it’s all about collecting miniature this, that, and the other, kind of how I was obsessed with Micro Machines as a kid. 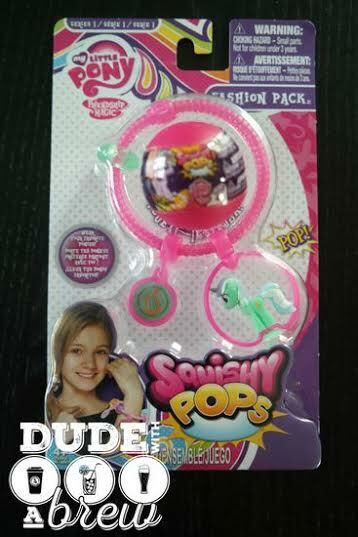 Tech 4 Kids has come up with one that doesn’t confuse me like some of the others do, My Little Pony Squishy Pops. The My Little Pony Squishy Pops are a set of 12 miniature figures (not 400 must-have figures, just a manageable number of 12!!) that kids can collect and display on bracelets (found in a Fashion Pack) or on the Sweet Shop Display Set that is shaped like an iced cream cone. The Sweet Shop Display Set (about $9.99 at Toys R Us) comes exclusively with Pinkie Pie, and Rainbow Dash is only available in a Fashion Pack (around $8 on Amazon). Now I never collected My Little Ponies, unless I was hiding them from my sister, but even I know that Rainbow Dash and Pinky Pie are some of the most popular ones. Getting them is a great way to start their little collection. The other ponies are available in blind packs, the other major craze. My daughter loves opening blind packs. I remember opening packs of baseball cards and finding the one I wanted, or finding one that I have and friends desperately wanted. It was an amazing feeling, so I know where she’s coming from. 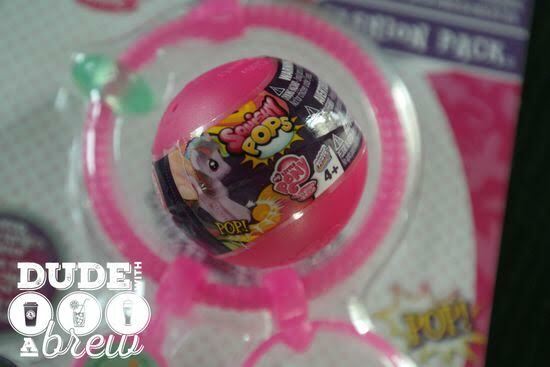 The My Little Pony Squishy Pops are great small gifts for nieces and nephews, stocking stuffers for your kids and the Blind Packs are great motivation rewards to get their room cleaned. The My Little Pony Squishy Pops are NEW to the market, so get them now and put them away for the Holidays, before you’re left being that parent looking for a Furby on Christmas Eve because it’s the only toy your child wants. 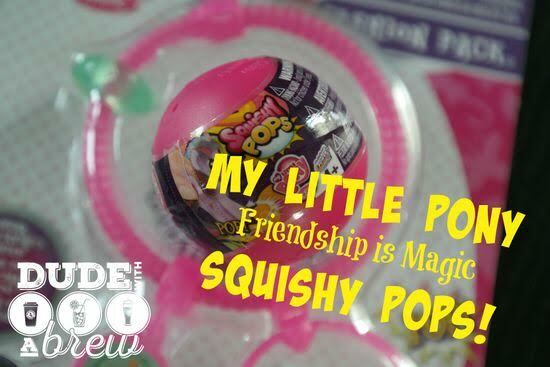 Here is a short video of my daughter and her first experience with My Little Pony Squishy Pops.